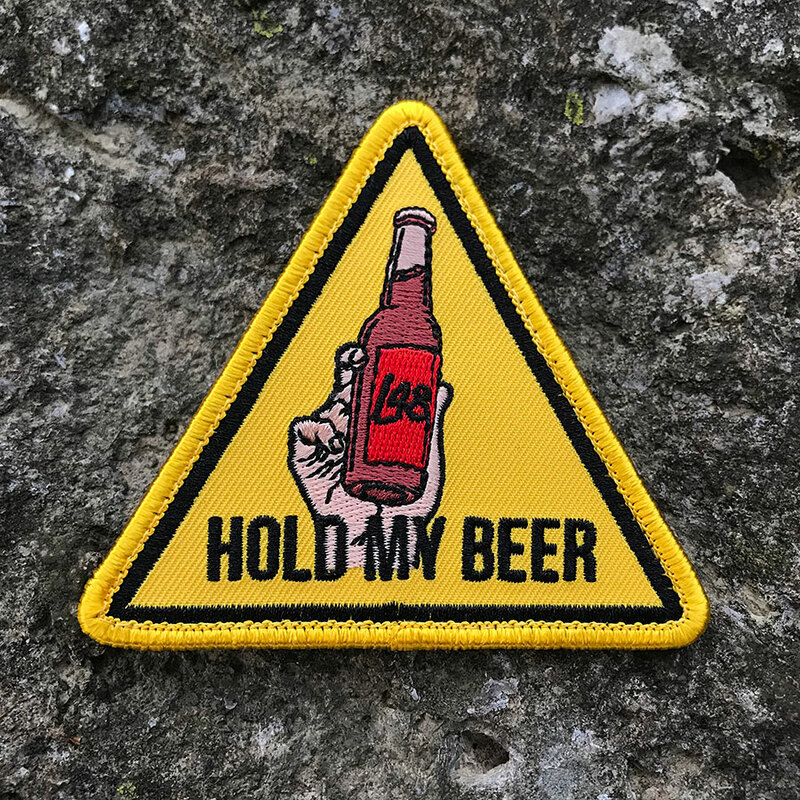 The long awaited follow up to our popular “Buckle Up” patch has arrived. 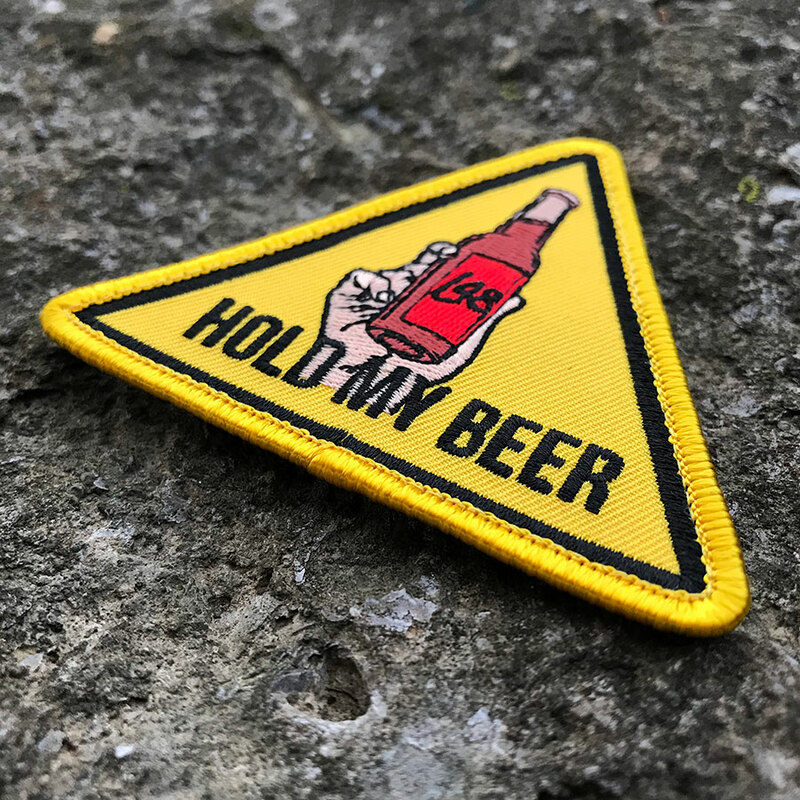 Everyone has that one friend, that moment, that fail, that great accomplishment… “Hold My Beer” has become synonymous with great awesomeness or total failure. So, nudge that buddy and get ready to make history!